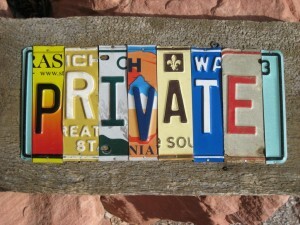 Many people have made the right to travel a focal point of their private life ideal. What is the “right to travel”? Basically, the common law recognizes that citizens can travel the “kings roads” without the requirement for a drivers license or registered vehicle. 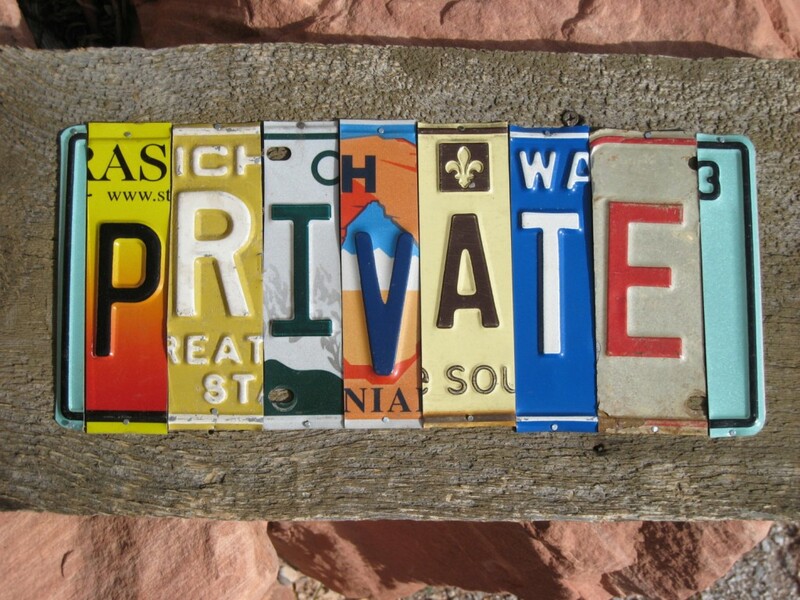 Because almost no one understands that “driver”, “license”, “registered”, “vehicle” are civil law legally defined words related to the “commercial” “traffic” on the roads for “profit” everyone does as everyone is told and gets the drivers license and registers their private automobile, without knowing it, make a legal declaration that they are using the roads for commercial, profit making business and therefor subject to all the commercial, traffic codes, rules and regulation (and their penalties). Oh yes all the “Motor Vehicle Acts”, rules, regs and fines apply to commercial traffic only. Have you ever been told don’t sign anything you don’t understand? Did you understand that drivers license application, or the car registration form? I didn’t think so. Here’s a very easy to follow 3 part audio series that goes over many of the key concepts quite clearly. If you already understand the “legalese” “word magic” game you’ll do fine. There are many people in the US and in Canada who are travelling without the usual state issued paperwork, but its not too smart to do this without some good understanding and an expectation that you WILL be harassed by police and judges until you prove that you know what you are doing. Be smart. If you want more info on this topic let us know. looks like the users channel was deleted – sorry. help find replacement links if you can. Hey the video links are not functioning..new urls? OK. I would sure appreciate anyone showing me case law win on not haviong sa drivers license, or registration. As what has happened here is the individual states are overriding the Constitution ‘Right To Travel’, with their own state laws. Now , this is physical proof of the death of the Constitution which is what the (lower)courts will hand to you in a guilty judgment. Now I have won a trial myself in a district court appeal for no license, registration or poi, but, I won it based on Corpus Delicti. Im in The us and so far im finding all this is for Canada. im sure many laws are replicated because of the forms of govt and Constitutions, but im looking for help in the socialist country. any help? ANYONE taking any action without full understanding of potential consequences and having a willingness (and knowledge) on how to deal with potential confrontation is a recipe for problems, in most cases. “Driving” without license, although lawful when done in the private (IMO), is usually frowned upon. There are many websites offering a variety of ideas, strategies, knowledge etc but there is no silver bullet for the uneducated for any challenge to the expected control mechanisms. One day we might get around to covering it directly here but the principles are the same and it takes a prepared mind to deal with potential challenges, especially in the USA. Anyone uneducated in their rights and not having a willingness to stand and defend those rights, in this present environment, could be problematic. I have daughters that are ready to travel via automobile but have no idea how to have them do that without hassles. They are 17 and 21 and we do not use SSN’s. I would hate for them to get into trouble and one of them just could not tolerated the stress of being hassled. Not knowing really how to counsel them has not helped. I had always used the International license supplied by expat world but now they are saying that it can be used only as a novelty item.